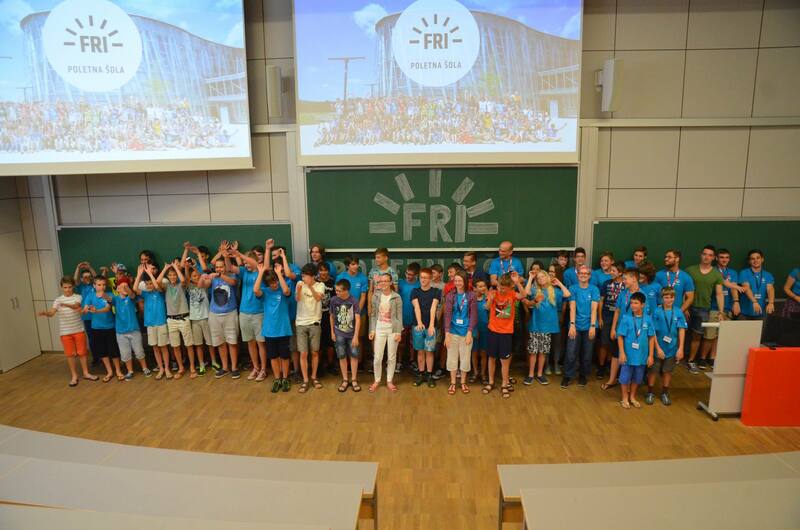 Kids at Summer Schools at Faculty of Computer and Information Science. Kids presenting their app at AppInventor Summer School. We organized this summer school for a few years now and every year primary school kids enjoy it. With the use of AppInventor kids can easily code their own mobile game for Android devices. While the user interface can be easily put together with simple tools, the application logic can be defined by blocky language similar to Scratch. Different buildings built by algorithms from several kids. 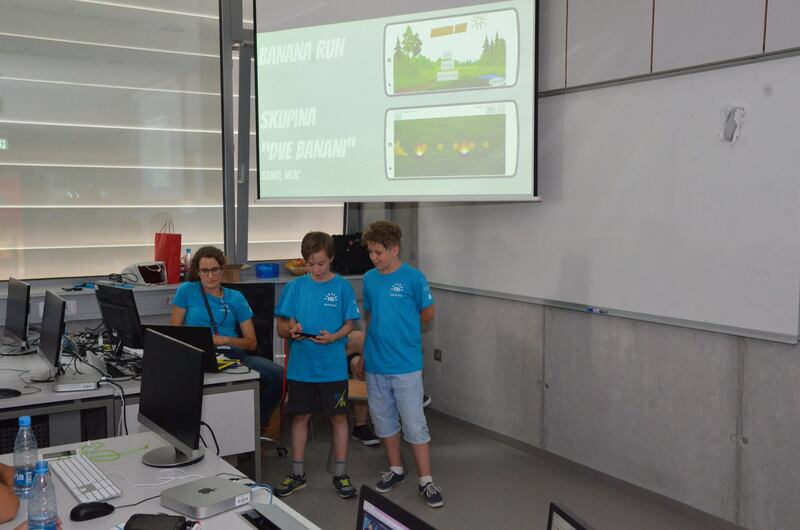 Primary school kids already know Minecraft but at the summer school, they got to know the Educational version which, together with the Code Builder, which allowed them to build their own things with programming code. Sadly, Educational version is not available for everyone and thus kids, could not enjoy the great experience at home. While the first day was reserved for getting fo know the tools and basic programming principles. For the rest of the week, the kids were putting together the code for building their own buildings. 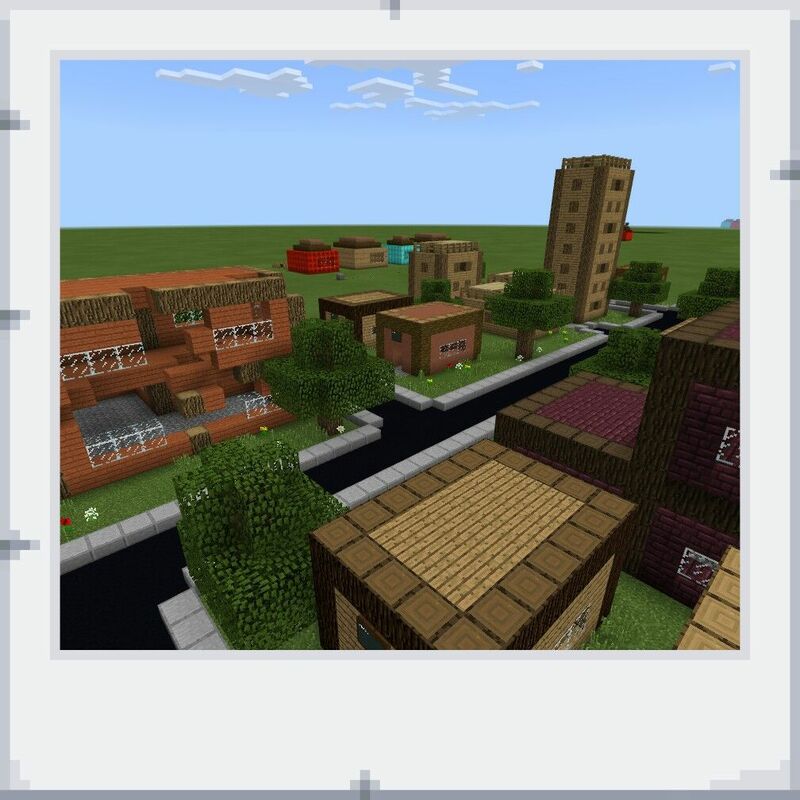 An example of few buildings procedurally generated in Minecraft for Education is shown in the image. Learning the secrets of the Unity3D game engine. For the third year, we also organized a Summer school for game development with Unity3D. Most of the kids from high school create their first game and get to know the very basics of a very popular game engine. In groups of two, we developed 8.5 working game prototypes in a very short time. On the first day, kids were introduced to C# programming language and basics of the Unity3D interface and features. During next 4 days, we introduced most important tools and features and build games in groups. Windows builds of games from summer school are available here.